In this class we will explore our creative sides and how to approach quilts with lots of negative space. I will encourage you to step outside of your comfort zone and find your inner artist. There aren't many rules other than being brave and willing to try new things. We will discuss how I approach breaking up the background and my favorite background fills. 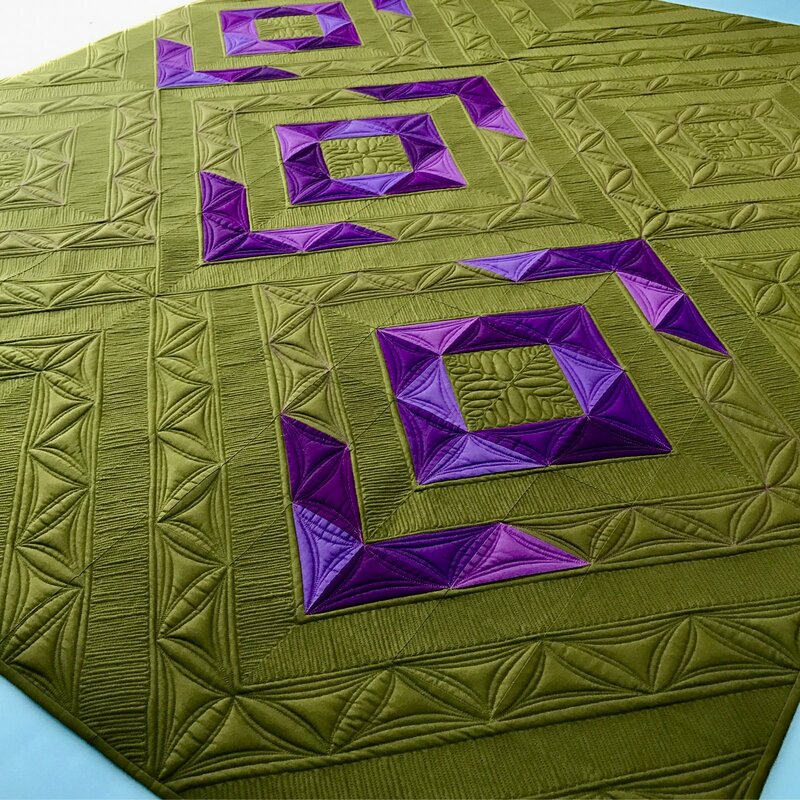 This class will help you look at quilts in a whole new way!